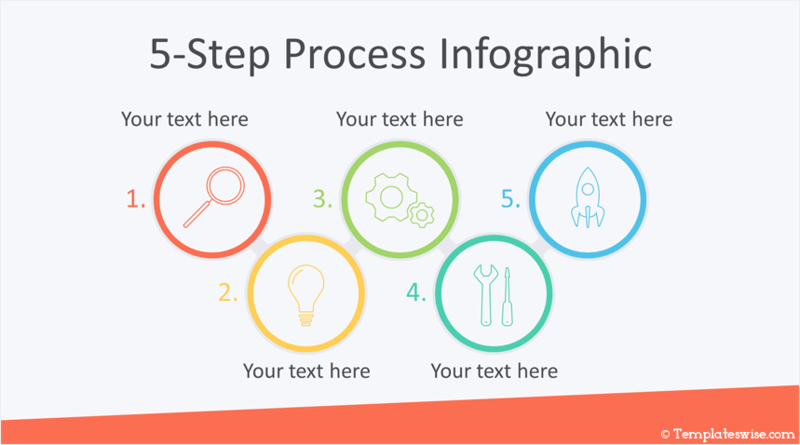 Present your projects with this process infographic template for PowerPoint. 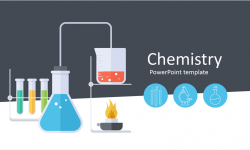 The slides include a flat design style illustration with steps along with thin line icons. The slide variations include 5-step, 4-step, and 3-step. Your audience will appreciate the clean layout and eye-catching graphics. 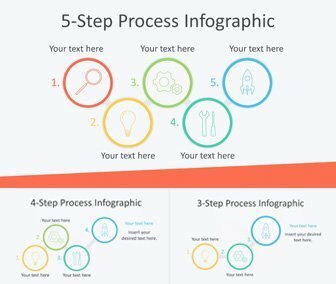 These ready-made slides are fully editable in the slide master view in PowerPoint and can be used in any existing presentations.